Remember back when we thought 2016 was so sad, because all our favorite celebrities kept dying? Now that we know that last year was but poor preparation for the implosion of democracy, we have to fight the creep of fascism however we can. British musician and producer Kieran Hebden, a.k.a. 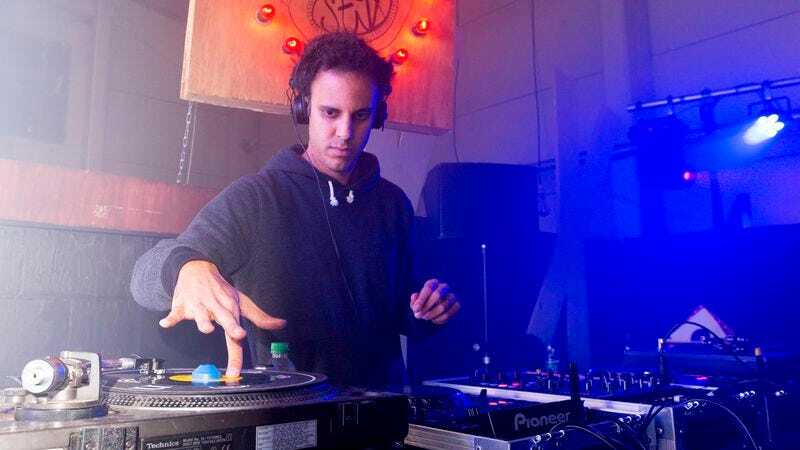 Four Tet, created a Spotify playlist with musicians from the seven countries included in President Donald Trump’s recent executive orders that have become known as the Muslim ban. The playlist itself isn’t new, but in the last couple days, Hebden began adding songs to it from musicians from Iran, Syria, Sudan, Somalia, Yemen, Iraq, and Libya. I went [there] because it’s a label that I love, but also because, given the circumstances, it seemed interesting to me that one of the greatest archives in the world of folk music from these countries is in America. And that reminds me that Trump’s policy does not fit well with American values as I have come to know them.